Would You Buy a Home Today if You Had the Down Payment? 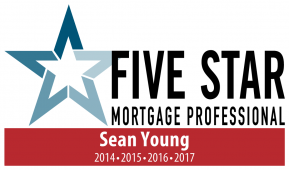 Would you buy a home today if you had the down payment available? 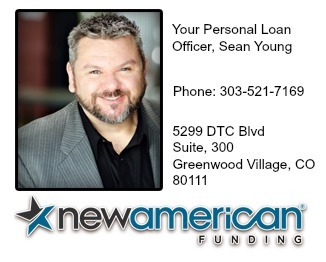 Then take a look at the Denver Metro Mortgage Assistance Grant program. 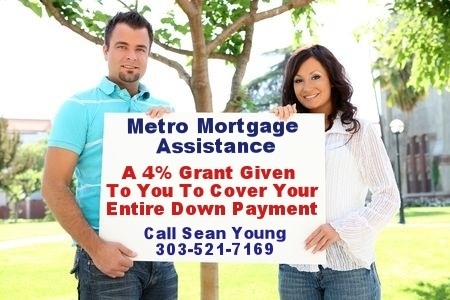 The Denver Metro Mortgage Assistance Plus Program is is an amazing program that actually gives you a 4% grant that covers your entire 3.5% down payment and a portion of your closing costs. This is a grant you don’t pay back. Yes, you heard me right. The City of Denver has set up this amazing program to help people with low to moderate income achieve homeownership in 19 local cities. For answers to the most common questions for this program click here.